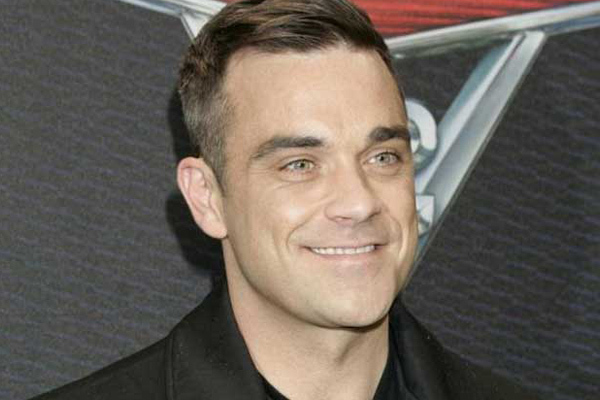 MUMBAI: Singer Robbie Williams thinks he may be on the autistic spectrum and could have Asperger syndrome. In an interview with Radio 2, the Angels hitmaker admitted that he feels there is 'something missing in me' as he struggles with some form of 'mental illness', reports dailymail.co.uk. "I have big blind spots. Maybe Asperger's or autism. I don't know what spectrum I'm on -- I'm on something," said Williams, who has previously spoken about his battles with anxiety and depression. "It's quite hard work being in my head -- I have an interesting compulsion, addiction, mental illness, I'd say," he added. The singer said: "I would have that if I was Robbie Williams the pop star or Robert Williams the labourer. "Day-to-day, things change. I do the same things as the day before, but today's a different day and I don't know why it's difficult to get out of bed. It's just who I am." He went onto admit though that he feels he has learned to handle himself more and appreciate his life in recent years, especially since becoming a father to his two children Teddy, five and Charlton, three with wife Ayda Field.